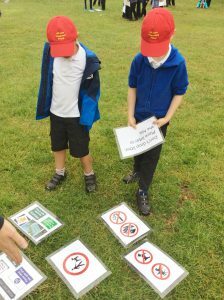 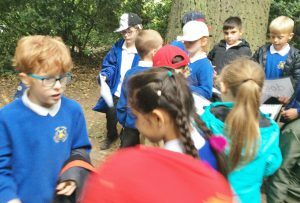 On Monday 9th July, Year 1, Year 2 and Class 7 took part in the Stick Man Adventure Trail at Preston Park, organised by staff and sports leaders from Egglescliffe School. 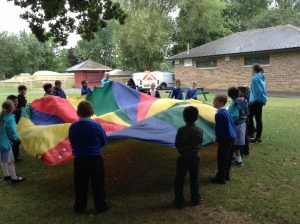 The children started their outdoor active learning experience warming up with parachute and hoop games. 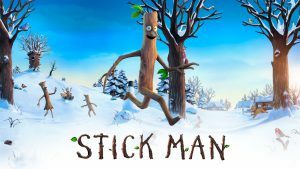 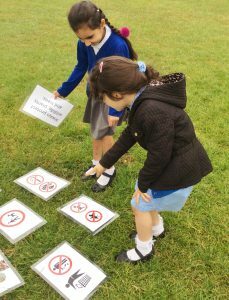 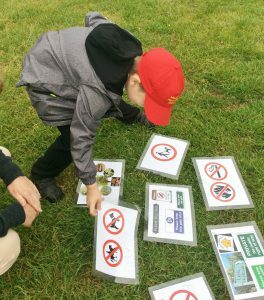 The children then embarked upon the Stick Man Adventure, their task being to return Stick Man to his family home by solving the challenges along the way. 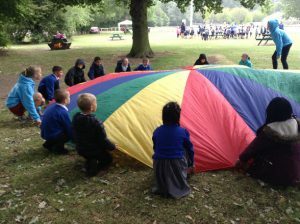 The children had an amazing day, proving that an active body leads to a more active mind. 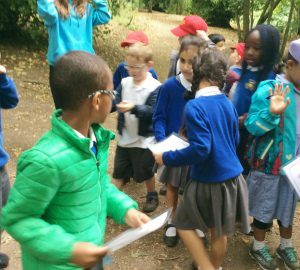 PE and School Sports encourage the brain to ‘grow’, which the remaining curriculum subjects can then fill. 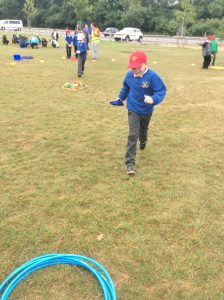 We would like to thank the Egglescliffe School staff and sports leaders for a well organised events. 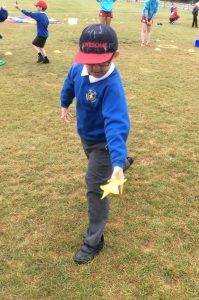 The sports leaders showed exceptional communication skills, inspired confidence, inclusion and engagement and were encouraging of all the children.